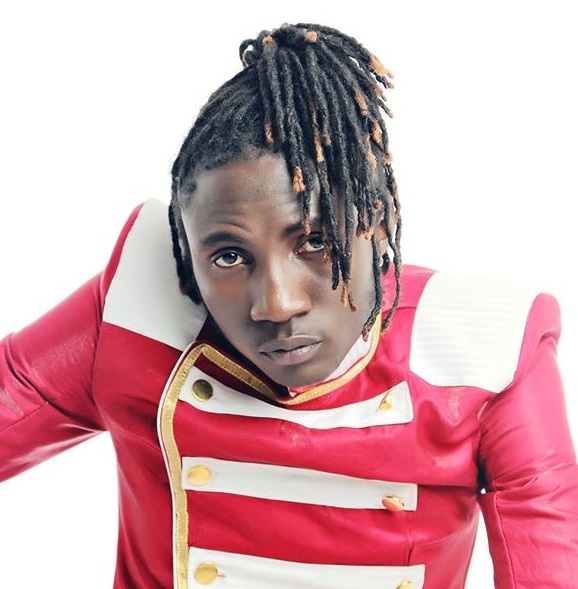 KAMPALA– Musician Richard Kasendwa best known as Ziza Bafana has booked himself a seat on a yellow table after releasing a song praising president Museveni. Bafana who has on several occasions tried to revive his musical career has this time round come up with a song that has attracted public attention after going political. The self-proclaimed ‘Katonda wa ragga’ also well-known for attacking Bebe Cool for being a Museveni supporter, however, the new development seems put him on the same table with the Gagamel boss after attacking the ongoing People Power. In the audio song, Bafana asks Ugandans to vote for Museveni in the next general elections while outlining the achievements he (Museveni) has made. It also remembered that Bafana earlier this year tried to feature on the Brian White Foundation and even went an extra mile to record a song for him but all went in vain.